New! We are proud to be your local Nashville Certified Ceramic Pro installer! Click below to learn more about what Ceramic Pro Nano Coating can do to protect your vehicle years, after years! New! Now Serving Mobile Auto Detailing to the Bowling Green Area! YOU ASKED AND WE PROVIDED! All our crew members are professionally trained to provide you the highest level of auto detailing expertise and the smoothest experience possible! Travis has been detailing for 14 years & joined our crew 2 years ago! for 6 years and does outstanding work! John is the newest addition to the team, and has been doing outstanding work! 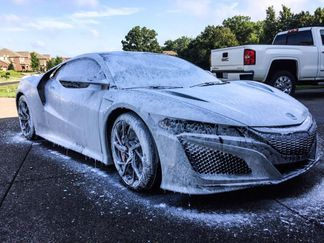 We are Nashville's most recommended mobile detailing company! 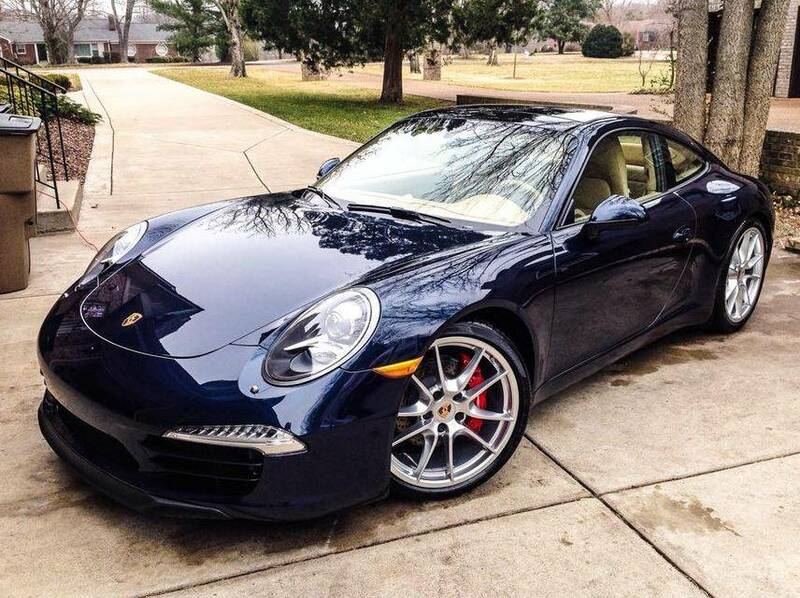 Our car detailing services are available in the Nashville and surrounding area. This include the cities of Hendersonville, Gallatin, Madison, Mt Juliet, Lebanon, White House, Portland, Bowling Green,etc. 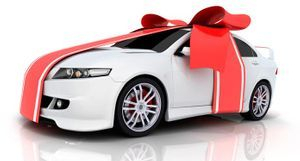 We will have a package that will suit you and your car needs. Our Technicians are professionally trained and only use the best quality products available. 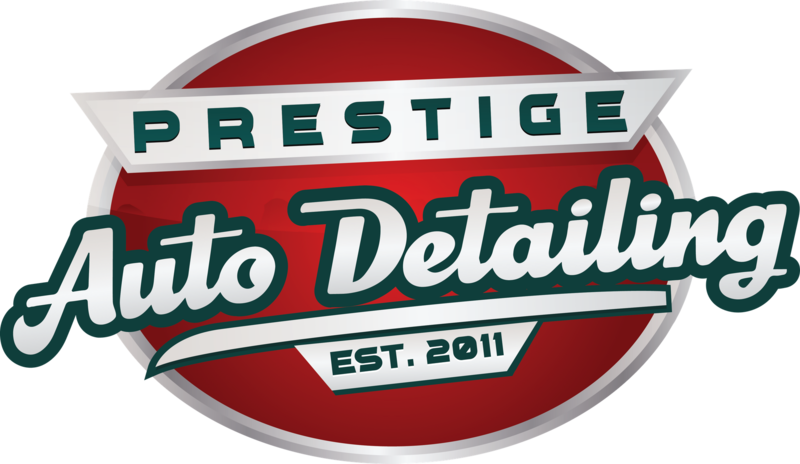 First, you contact us and we will set up your auto detailing appointment. We will contact you on the appointment day to let you know we are on our way. Our technicians will ask you if you have any special concern before they start working on your vehicle. We bring our own water and electricity, that way we are able to work in parking lots if needed. Once the job is done, our technicians will ask you to look over your vehicle to make sure you are 100% satisfied with the job. © 2018 Prestige Mobile Detailing. All rights reserved. © 2019 car detailing. All Rights Reserved.